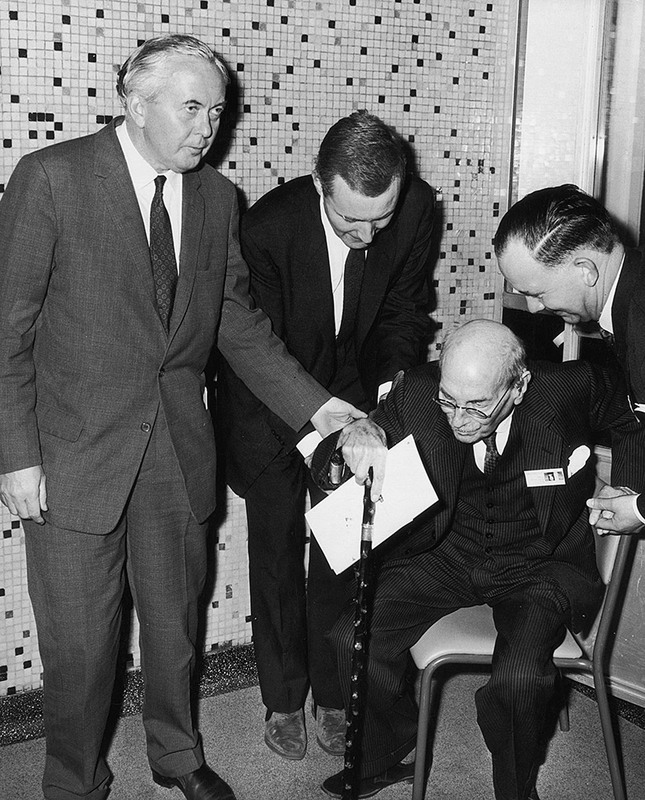 Clement Attlee: The Inevitable Prime Minister. 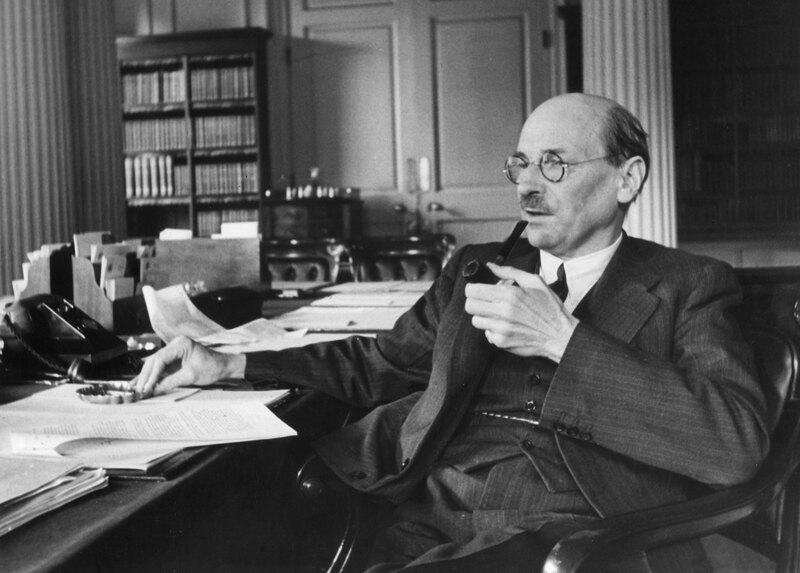 Few great political leaders have been so frequently underestimated as Clement Richard Attlee. In his early years, he showed little sign of becoming anything special or indeed of developing a socialist outlook. As Jago explains, for a Victorian boy of Attlee’s background born in 1883, there was simply no means of becoming a socialist. The teenage Attlee once argued that the working classes could not be expected to appreciate museums and art galleries in a school debating society. Attlee would later be embarrassed by these views, although as a lifelong champion of both the monarchy and the public school system, a conservative strain to Attlee’s thinking always remained. Churchill underestimated him too describing him as “a sheep in sheep’s clothing” despite witnessing his competence working alongside him in the wartime coalition in which Attlee eventually became the first ever Deputy Prime Minister. Churchill invited him to the first half of the critical post-war Yalta Conference on the off chance that Attlee might win the 1945 election and thus need to attend the rest as Prime Minister. But this was a formality. Churchill didn’t expect him to win. Neither did Stalin or his foreign minister Molotov, who, apparently not quite grasping how democracy works, had expected Churchill to fix the result. Labour’s spectacular 1945 General Election victory gave them their first ever majority. It was also a huge one: 146. Only Tony Blair in 1997 and 2001 has won bigger victories since. The new intake of Labour MPs included most of the key Labour figures of the next forty years: Hugh Gaitskell, Harold Wilson, George Brown, Denis Healey, Michael Foot with Tony Benn and James Callaghan soon to follow. Attlee’s government did so well that every government since has been disappointing in comparison. 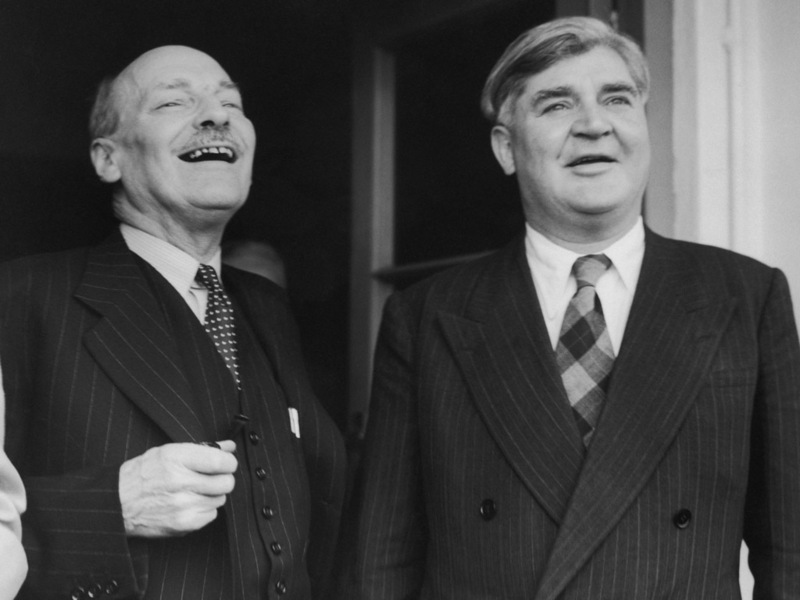 Despite walking an economic tightrope throughout, Attlee ensured the return of full employment, a house building boom, the establishment of the post-Cold War foreign policy, independence for India, the nationalisation programme and the creation of the NHS and the welfare state. 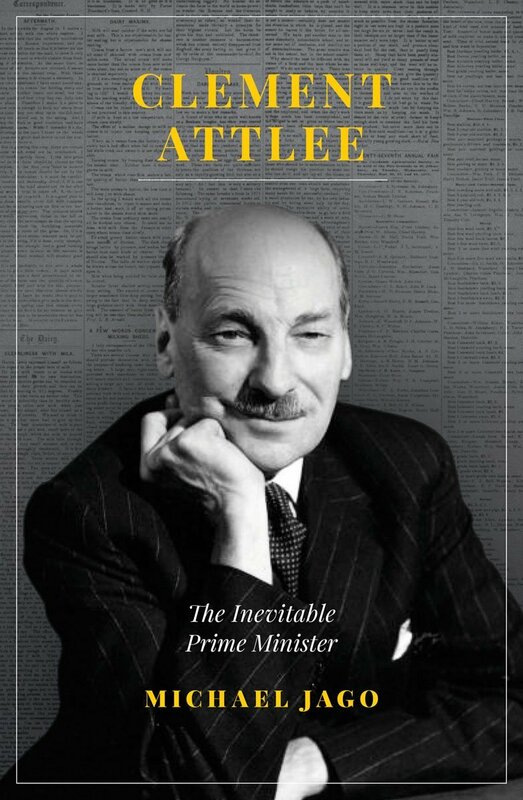 Even now, nearly fifty years after his death in 1967, Attlee remains a somewhat underappreciated figure; his success often attributed more to his hugely talented cabinet (Cripps, Bevin, Bevan, Dalton and Morrison) than to the man himself. Jago’s excellent biography contains a couple of errors (a chapter entitled From Lord Haw Haw to Burgess and Maclean does not actually mention Lord Haw Haw aka William Joyce once) but is a masterly piece of work and goes some way to redressing the balance. Thirty years after Margaret Thatcher shamelessly savaged Attlee’s cherished post-war legacy, it remains a shame that there is no one of Attlee’s stature around in Britain today.